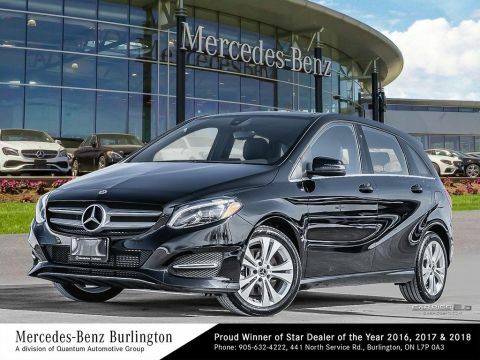 The all-new 2017 Mercedes-Benz B-Class has been getting a lot of attention in front of its release thanks to the all-electric powertrain on the B250e. That’s only the beginning of what’s on offer in this compact luxury vehicle, though. 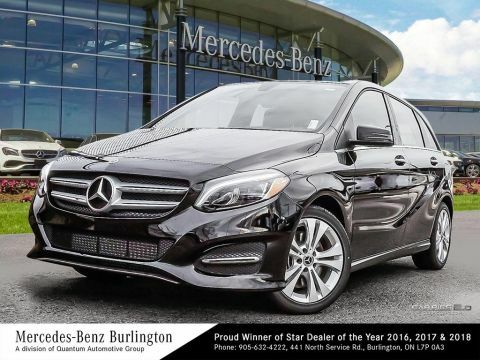 You’ll find an abundance of technology on display inside the new B-Class, bringing countless hours of entertainment, easy driving, and total connectivity. 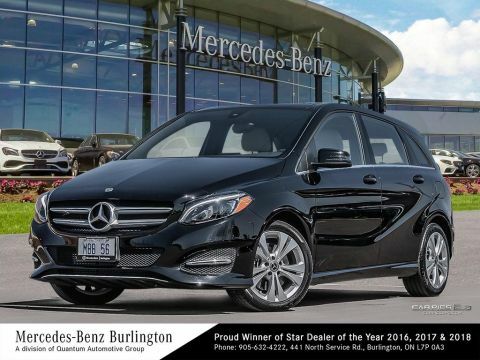 Find out more about the new B-Class technology offerings before exploring them in person at Mercedes-Benz Burlington. 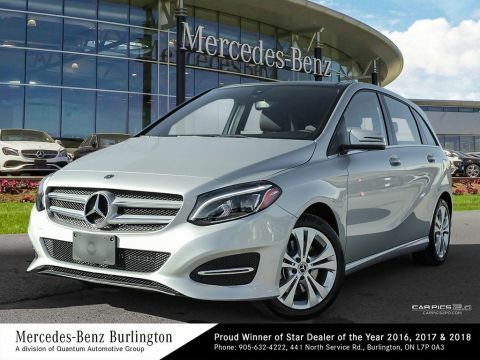 Access 3D maps, step-by-step directions, and MB Apps all on an eight-inch display screen with the COMAND® navigation system. 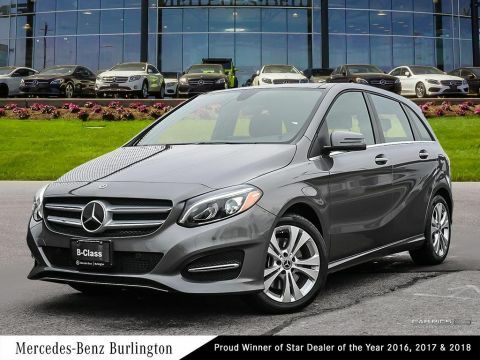 This performance-based tech includes Predictive Brake Priming, Automatic Brake Drying, Hill-Start Assist and a brake HOLD feature to keep you in control. Being in the car doesn’t mean disconnecting. Stream music, phone calls, and podcasts via Bluetooth® wireless audio on your COMAND® infotainment system. This first-ever technology tracks 70 different pieces of data to measure driver fatigue and is able to send a warning to pull over. 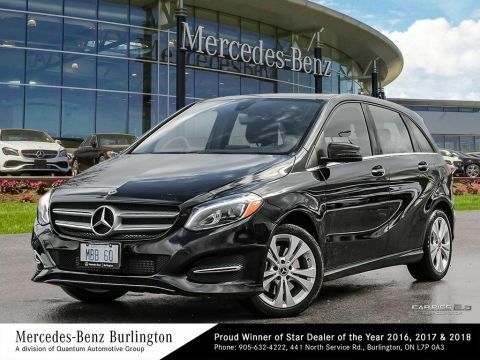 From the moment you step inside the Mercedes-Benz B-Class, it will be apparent that the focus on tech in this model is in now way limited to saving money on fuel. You’ll enjoy full access to a swathe of entertainment features on the COMAND® infotainment center touchscreen interface, including Bluetooth® wireless audio streaming, Apple CarPlay™ and Android Auto™ smartphone app integration, SiriusXM satellite radio, and much more. When you’re ready to go to a new destination, simply plug in the address and the COMAND® online navigation system will take you there on the most efficient route available. 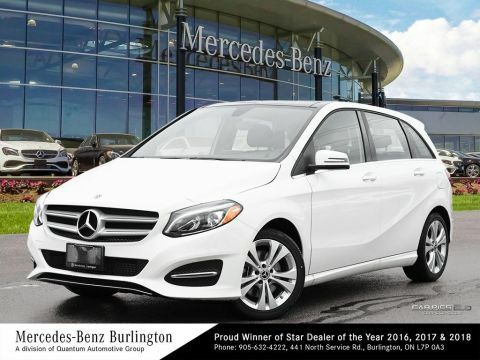 Mercedes-Benz Burlington has all your Mercedes-Benz tech needs covered, and we’re happy to answer any questions about the new B-Class technology and anything else you might want to know. 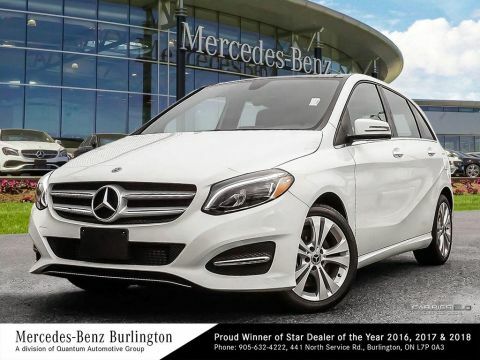 We also offer fast and easy financing on all our models, and you’ll find our sales team ready to answer all your questions Monday through Saturday at 441 North Service Rd in Burlington, ON . Contact us with any questions at (877) 353-5557.